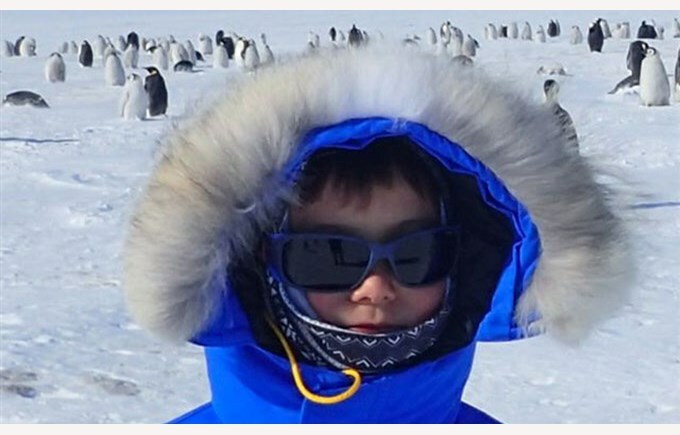 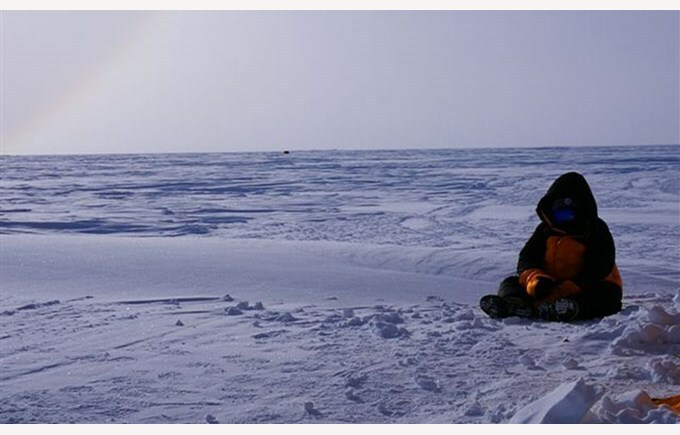 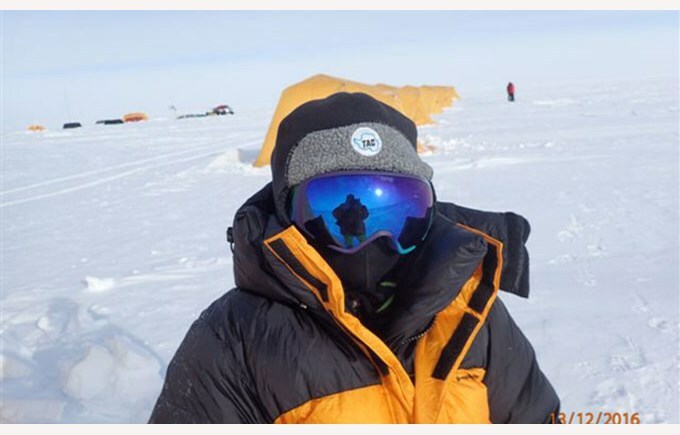 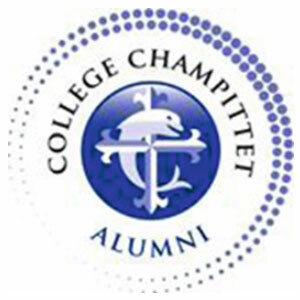 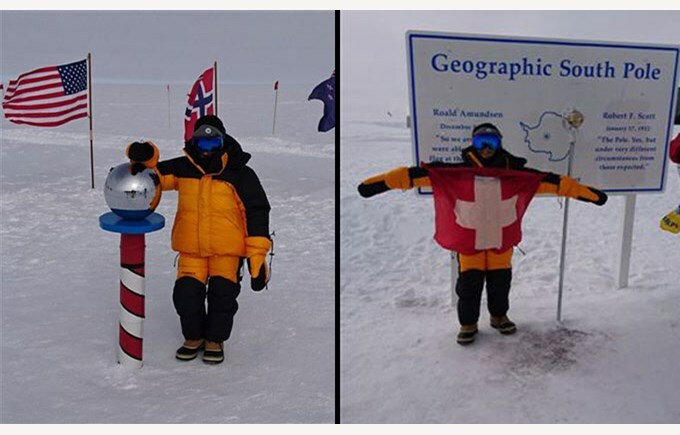 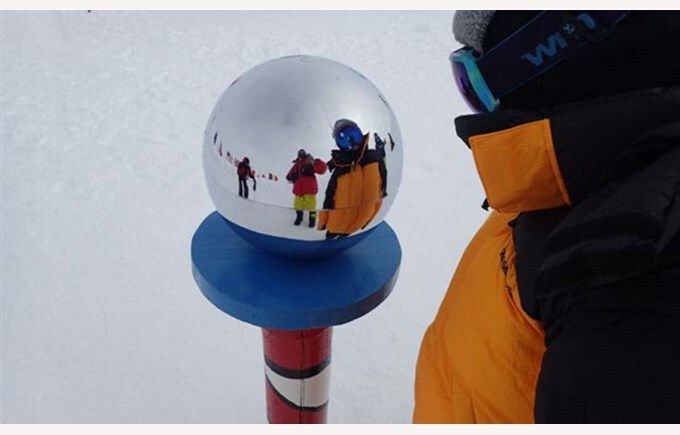 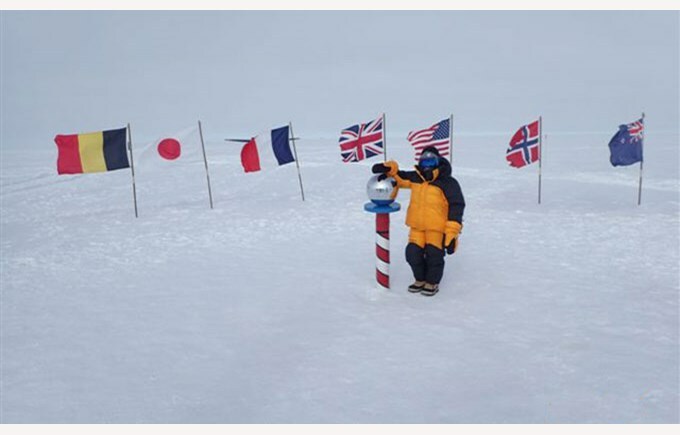 In April 2013, at the age of 5, Gwendal Hauser, student at Collège Champittet in Nyon, became the youngest person to have reached the North Pole. 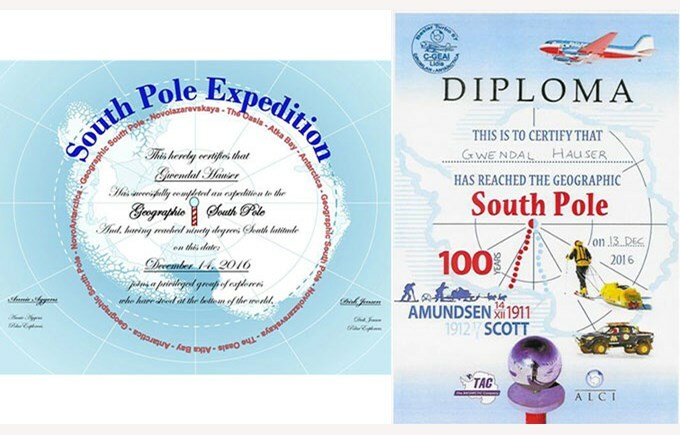 On December 13, 2016 at 9:37 p.m. UTC or December 14 at 10:37 a.m. local time, he also became the youngest polar explorer to have reached the South Pole – to the day, exactly 105 years after Amundsen on December 14, 1911. 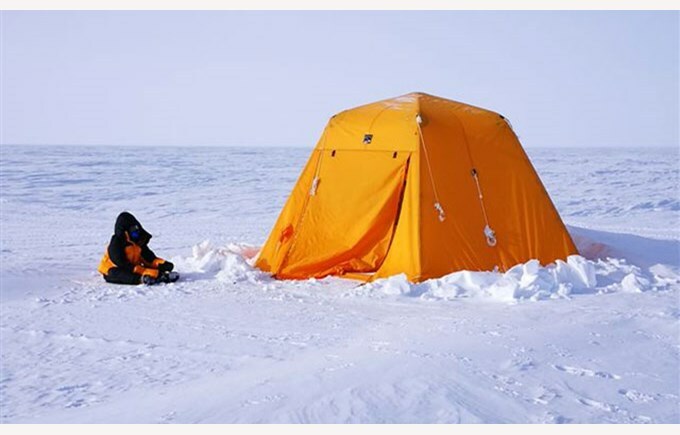 He also became the youngest explorer of the two poles.